Dalbandin: Trimming of beards with custom styles has been banned in Dalbandin town of district Chagai as per a directive issued by Assistant Commissioner (AC) Chagai. Letter number 220-25 issued by the office of AC Dalbandin on 29th January directs the barbers of the town to not trim beards in custom style. 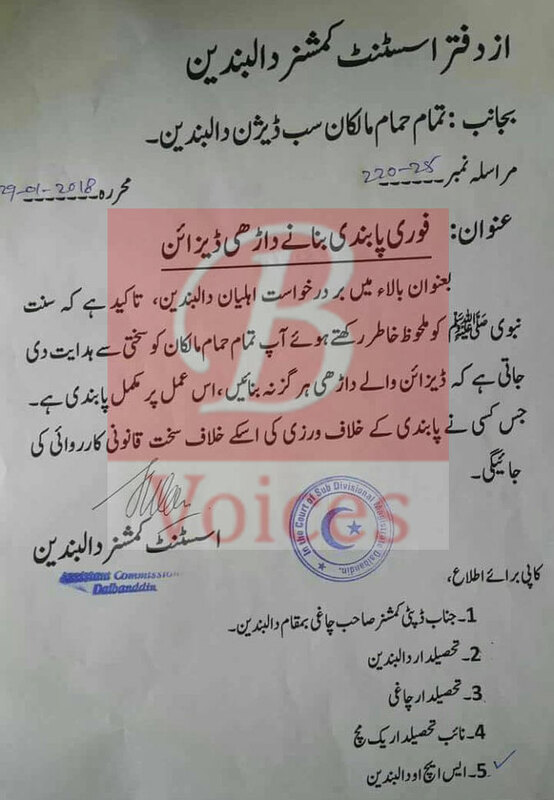 The letter reads that stylish trimming of the beard is against the teachings of Sunnah and the ban on such trimming has been imposed based on the demand of the public. The letter warns that if any barber violated this ban then strict action will be taken against that person. This is not the first time such ban has been issued in trimming stylish beards in Balochistan. 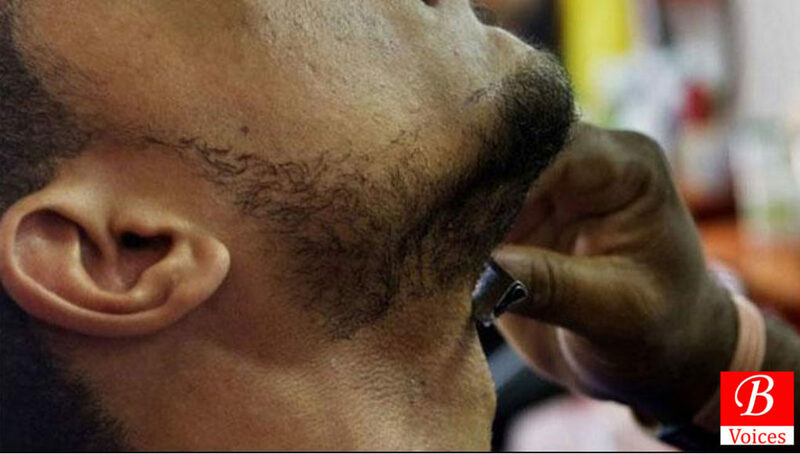 In May 2017, similar directives banning stylish trimming of beards were issued in Ormara and Kharan towns of Balochistan. Later those orders were withdrawn after criticism on these orders on social media.